NOTE: This product will include both the Preschool-First Grade and Second-Eight Grade evening concerts on a single DVD. Online order deadline for free delivery to school: January 3, 2016. 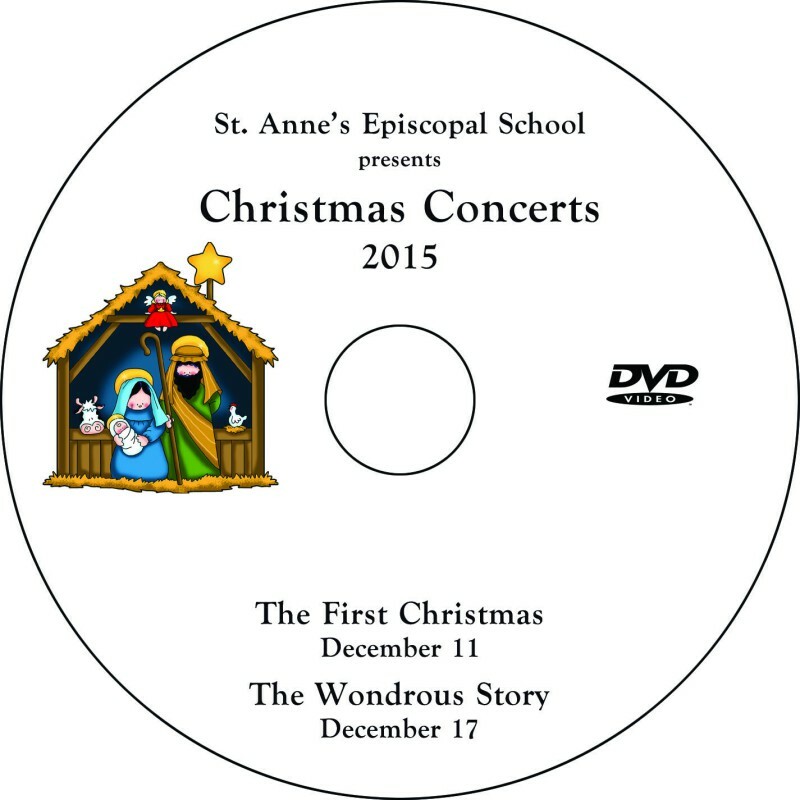 DVDs will be delivered the week of January 4. Orders place after the January 3 deadline will incur the late fee shown above and will mail to homes within 3 weeks of purchase.